I remember when I first heard that he loved me and I read and re-read the letters he left for me. but it is so hard, this waiting, so many others vying for my hand and heart. 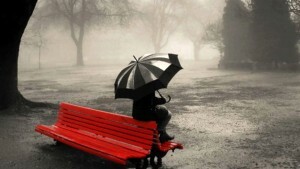 I am so weak and sometimes have gone with them only to return to wait for him, full of shame and sorrow. you see he is preparing a place for us to live and be together. When, oh when will he return? for my Lord and Savior. Copyright 2015 Jim C. Meador, all rights reserved.